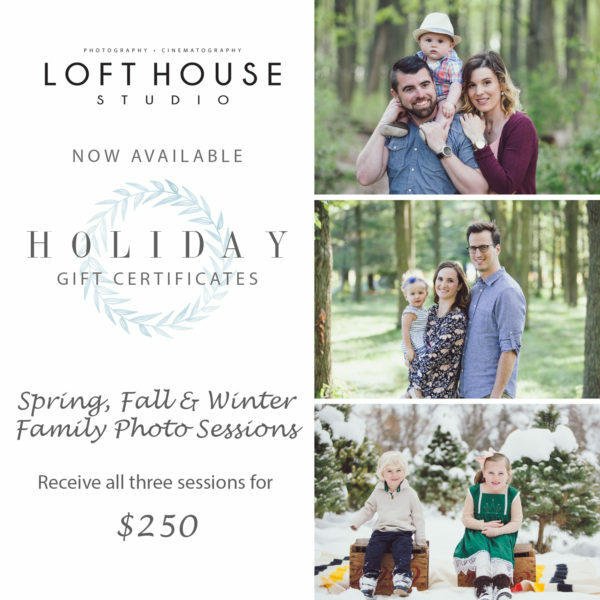 Loft House Studio is now offering a 3 Season Family Gift Certificate. 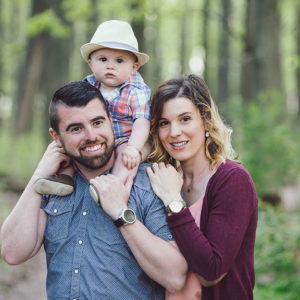 You will be able to caputer your family moments in Spring, Fall and Winter! !